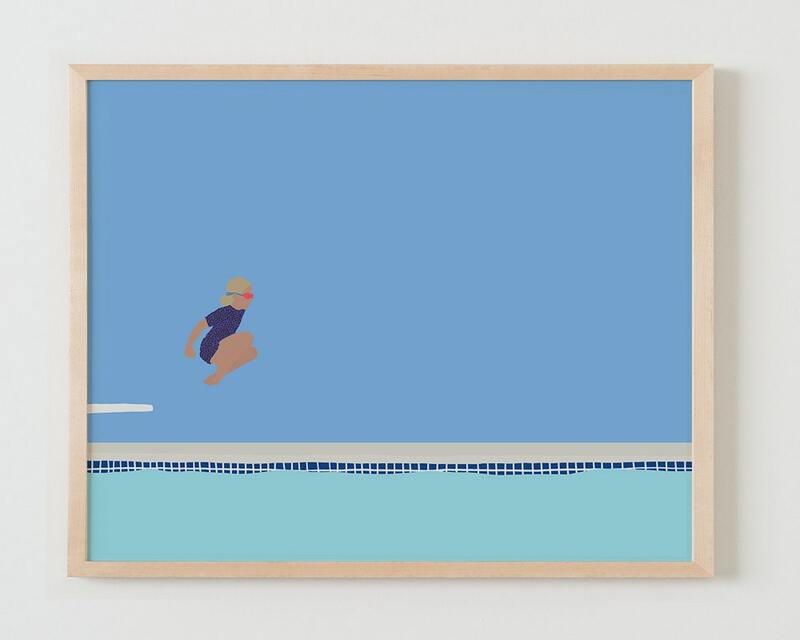 Fine Art Print. 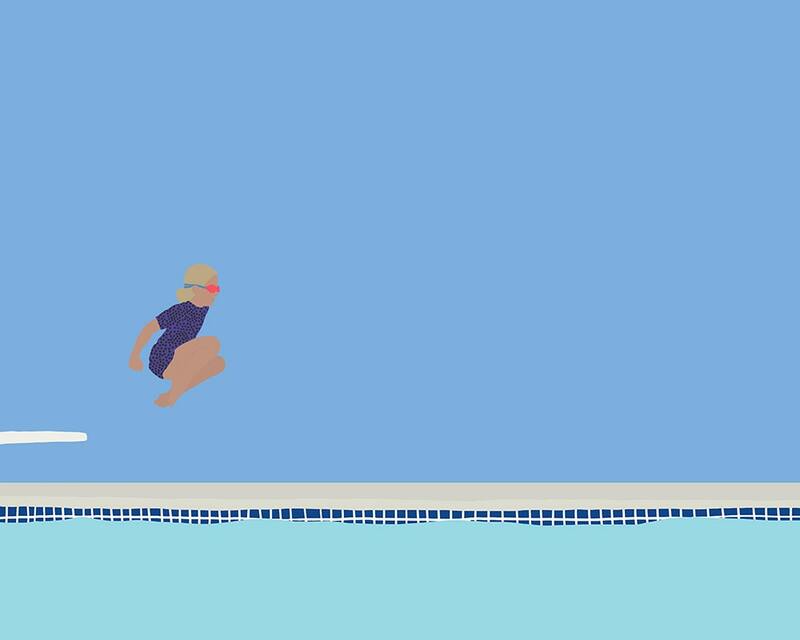 Girl Jumping off Diving Board into Swimming Pool. July 13, 2015.
love, love, love this print! Wonderful quality and fast shipping. Was even initialed by artist. Plan to buy more from artists as I LOVE everything in her shop. Another amazing print! Thank you! Love this print. Arrived quickly! Gorgeous! So simple and so complex. Perfect in my home. Fast shipping.